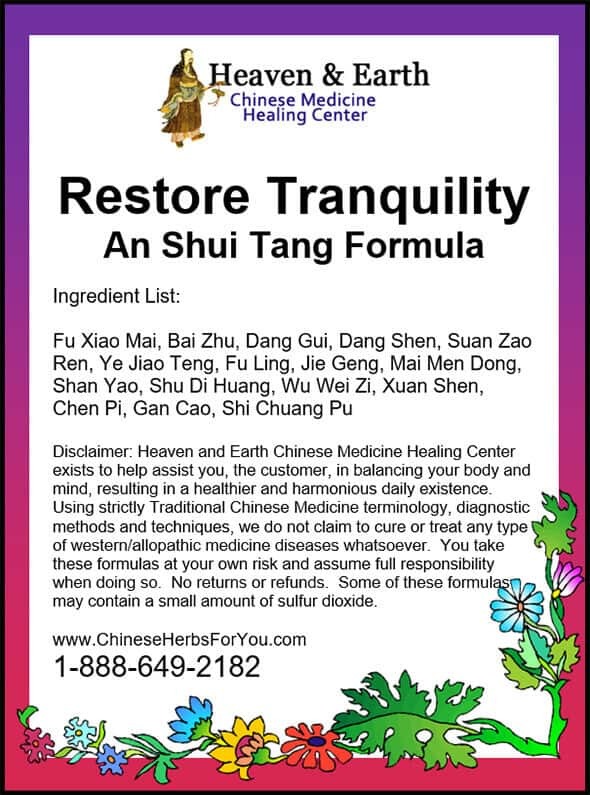 Available as a super-refined, concentrated powder to make into a daily tea or convenient capsule form. 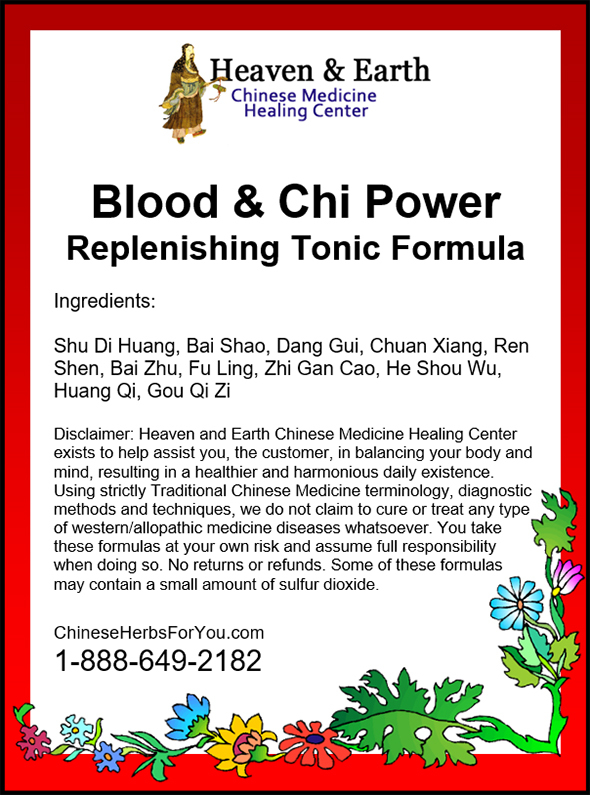 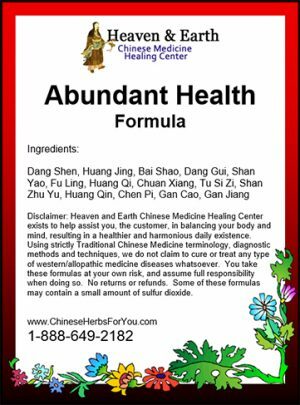 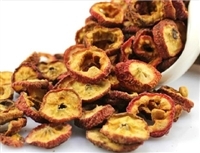 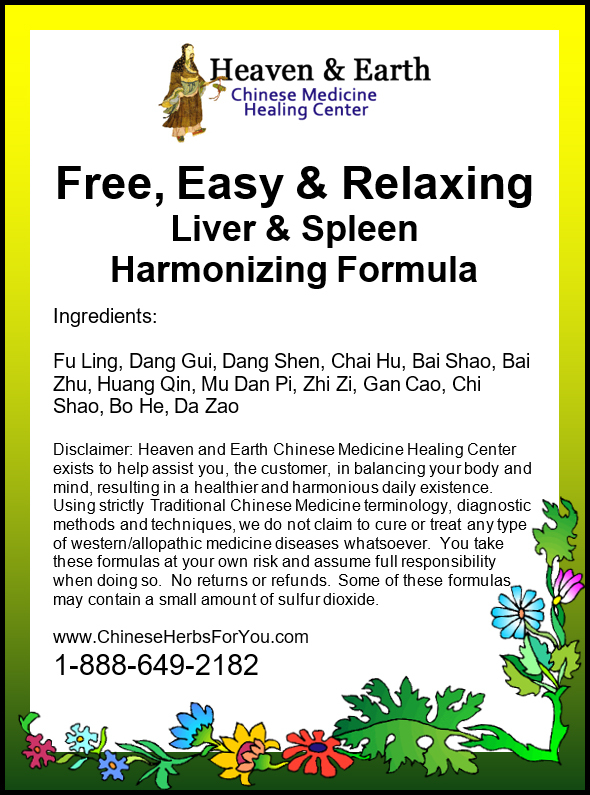 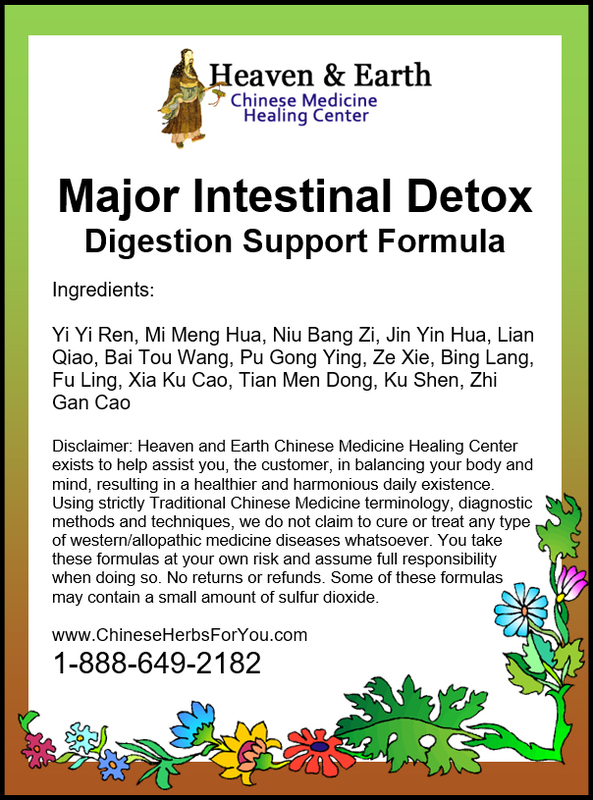 In this formula are other herbs known to boost the immune, such as Jujube Date, Reishi Mushroom, Atractylodis Root and Schisandra Berry! 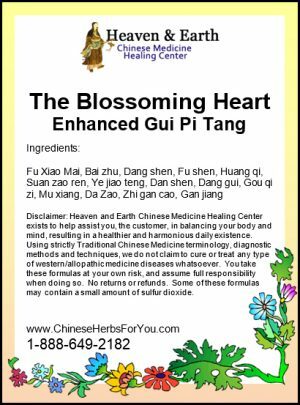 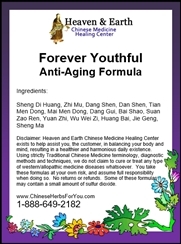 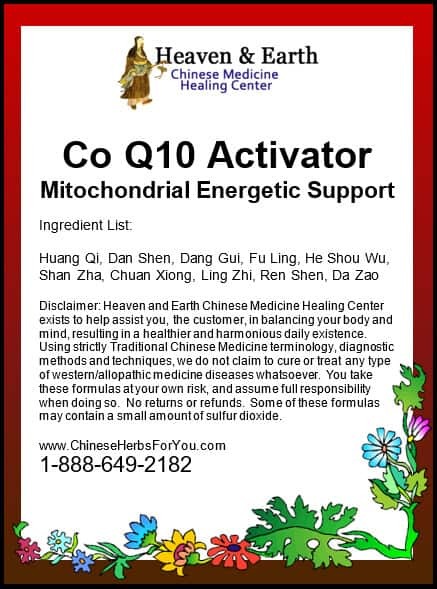 To balance the formula, we have included Chrysanthemum Flower, an Anti-inflammatory, antipyretic, antihypertensive herb! 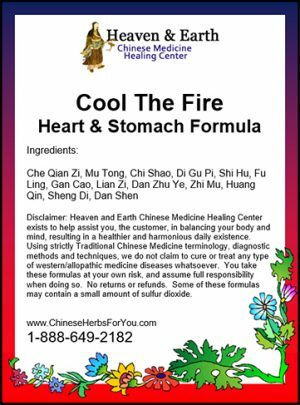 Our formula is not in pill or extract, but in its raw and unprocessed form to be cooked at home deriving the power and essence directly out of the herbs. 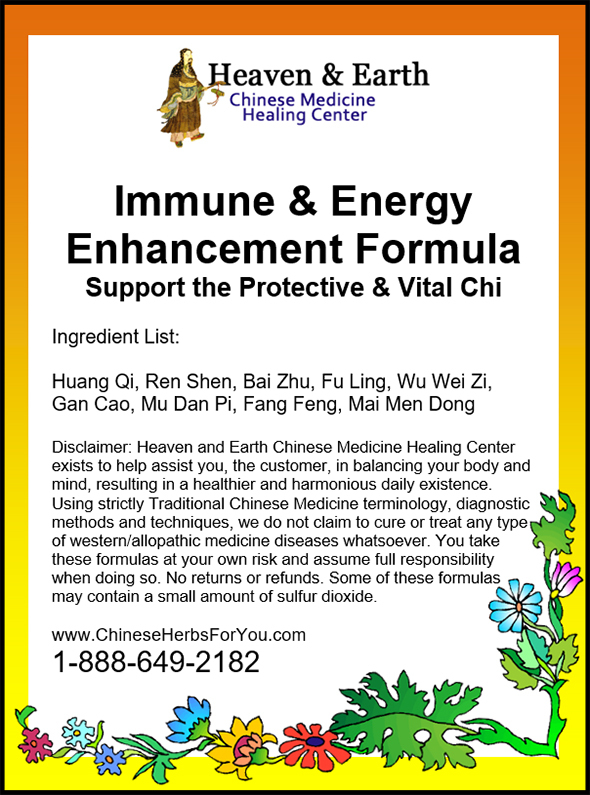 Immune Boost 7 is also a great way to increase your energy, reduce facial edema, regulate your digestion, promote the health of all your internal organs as well as your blood!